The world is changing, and our fashions are changing too. Hipsters are passé because they just try too hard to be casual and cool. Nowadays it’s all about being dapper – a return to the forgotten class and elegance of yesteryear. 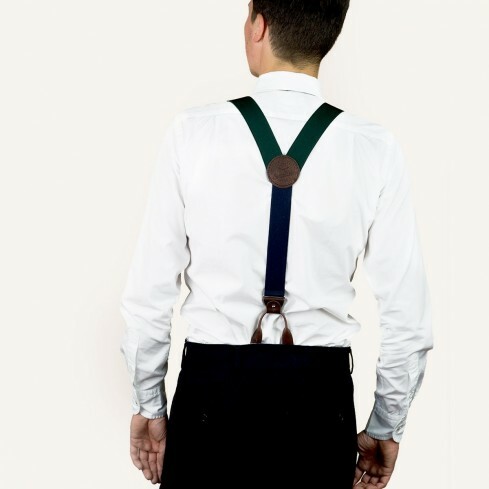 And these bottle green wide braces/suspenders encapsulate what it means to be dapper – not just because they look good, but because they’re comfortable too. The dapper gent – the hipster’s British cousin – loves to look stylish but understands that practicality and comfort are just as important. 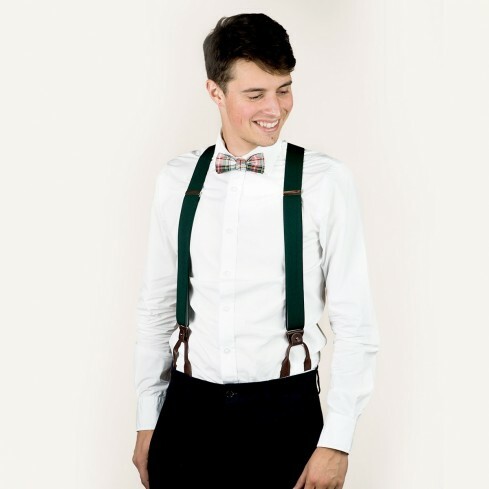 These braces/suspenders feature an elasticated strap – measuring 35 mm wide and 120 cm long – and two attachment systems that are effortless to swap (clips and leather button tabs), so they suit any style of trouser. And that’s not all. 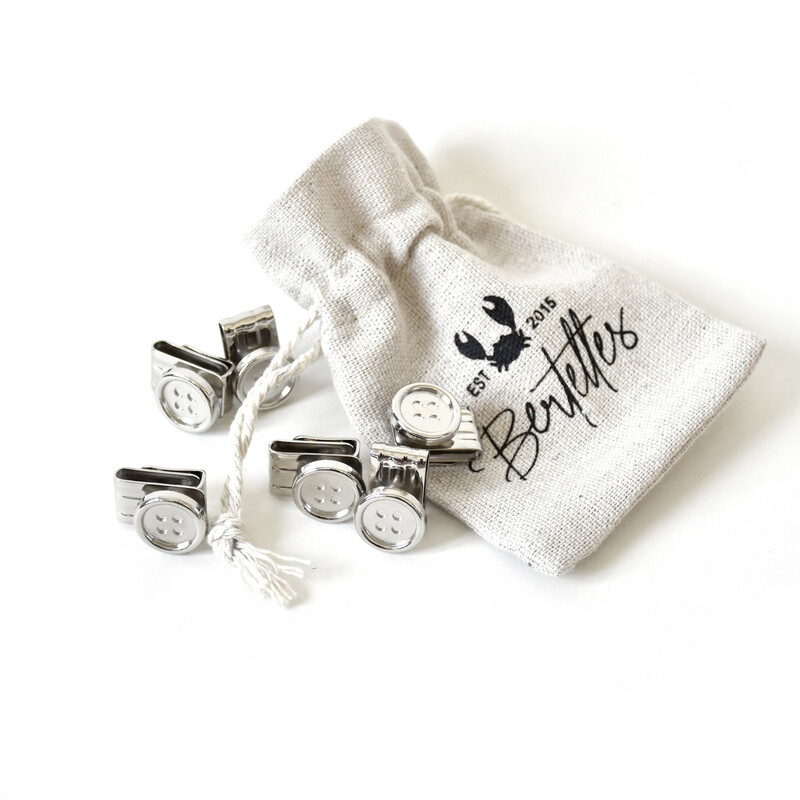 These Bertelles braces/suspenders are made locally, right here in Belgium, with decades of expertise behind them. The quality speaks for itself – the leather badge bearing the Bertelles logo and the fact that these braces/suspenders will be your loyal servant for many years to come.